Once again, I’m happy to be involved in R.J. Scott’s autism awareness blog hop. This year’s topic is childhood toys. Here’s a fact about autism. Everyone is a bit autistic = myth. While everyone might recognise some autistic traits or behaviours in people they know, to be diagnosed with autism, a person must consistently display behaviours across all the different areas of the condition. Just having a fondness for routines, a good memory or being shy doesn’t make a person 'a bit autistic'. I grew up in the late 1960s through the 1970s in a time before computers existed. We didn’t play with anything that made a noise except the odd beep. 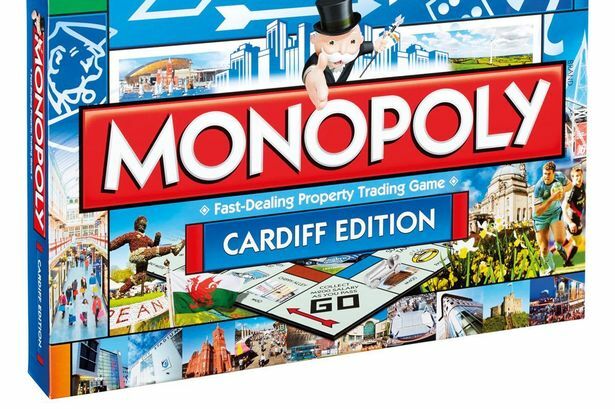 I loved board games like Scrabble, Cluedo, Monopoly and Mousetrap. I still own examples of all of these except Mousetrap. 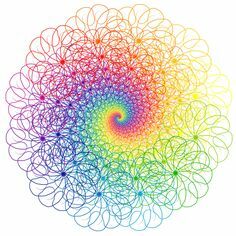 Probably my favourite toy was Spirograph where you used shapes and coloured pens to make pretty patterns. I was never one for dolls, but I loved my teddies. One toy my brother and I didn’t get was Lego, but when I was older and went babysitting, it was a joy to play with the blocks the children had. I think I loved making things more than they did. I look at what can be built with Lego today with some envy. I’d have loved Star Wars models made of blocks. When given the topic of toys to write about, I did some research. Children with autism find dealing with sensory overload problematic, be it sound or vision. Modern day games can be overwhelming with the noise and flashing images. The National Autistic Society describes the issue. Sometimes an autistic person may behave in a way that you wouldn't immediately link to sensory sensitivities. A person who struggles to deal with everyday sensory information can experience sensory overload, or information overload. Too much information can cause stress, anxiety, and possibly physical pain. This can result in withdrawal, challenging behaviour or meltdown. Examples include bubble machines, colouring, jigsaws, Lego, train sets, board books and games that can be played with others like Connect Four, Snap and Chess. As a child these were all things I did and loved, and the list may help you think of what to buy. My latest book is an age gap mm romance set in Lancashire. Here’s the blurb. As a teenager, Dylan Hargreaves fell in lust with a man who had been his father’s childhood friend. On his return from university, Dylan is surprised to discover Riley Ormerod is now back living in their small Lancashire village. All Dylan needs to do now is find a way to bring himself and Riley together. 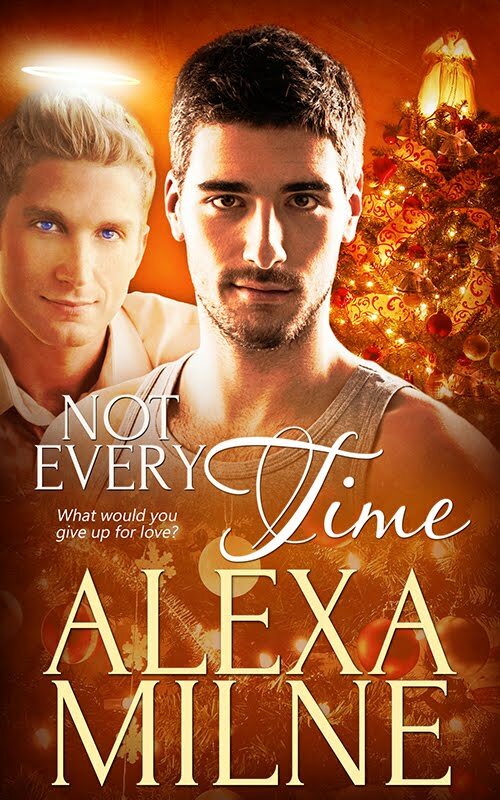 Giving a lift to Dylan Hargreaves is the price Riley is willing to pay to recover his friendship with Dylan’s father. After living in London for twenty years, Riley came home a year ago to escape heartbreak and take care of his dying father. Here, no one knows his secrets. 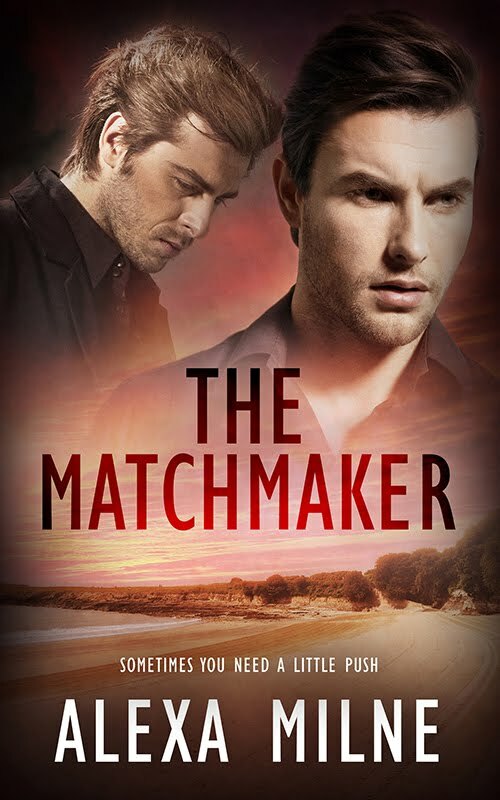 With Dylan determined to discover more about Riley, and Riley finding himself drawn to this intriguing young man, can they find what they need in each other? And if they do, will they be able to overcome Riley’s doubts and the attempts of others to tear them apart? GIVEAWAY – I’ll gift an e-copy of Two for the Road to someone chosen who comments on their favourite childhood toy below. 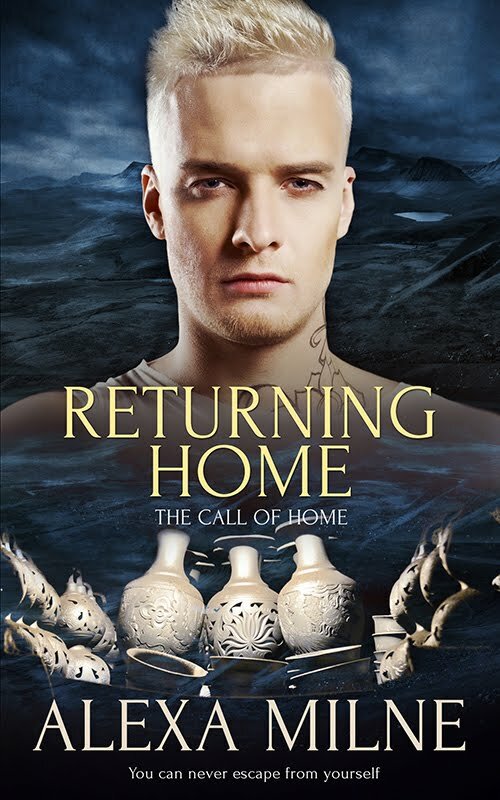 Now available for the first time in one book, the Call of Home series is three books with gay MCs. There are MCs with age gaps and some with disabilities. Many are trying to escape their pasts but find they cannot escape themselves. 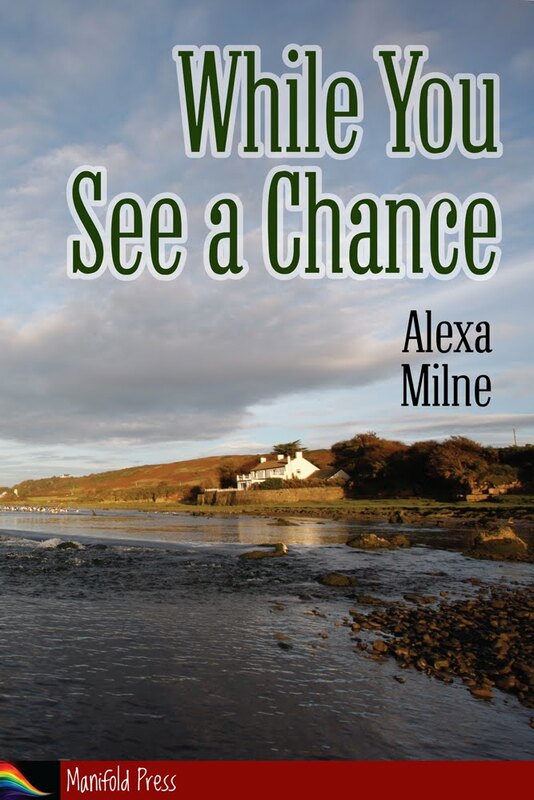 The stories are all set on the North East coast of Scotland and have a host of secondary characters from interfering family and friends to a cat eager to be adopted. At this bargain price, why not give them a try and meet Zac and Seth, Brice and Darach and Sam and Tosh? Seth Pritchard feels he’s damaged goods. 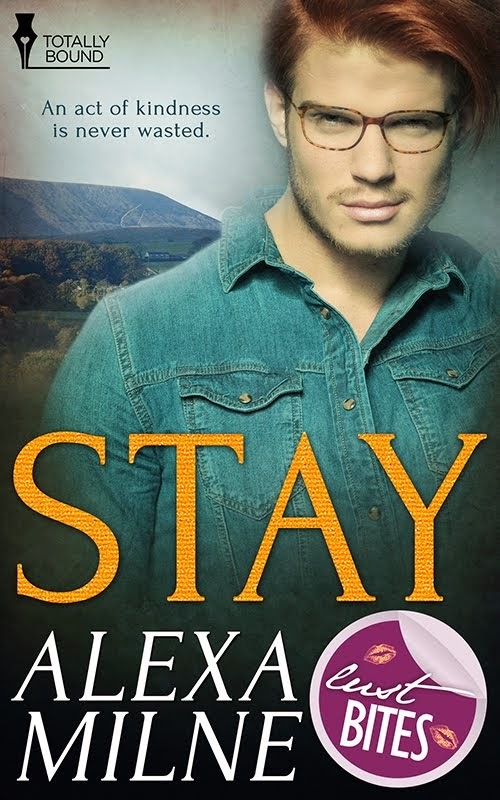 He comes to Scotland to escape memories of the accident that left him injured, his bullying stepbrothers and a life of lies. 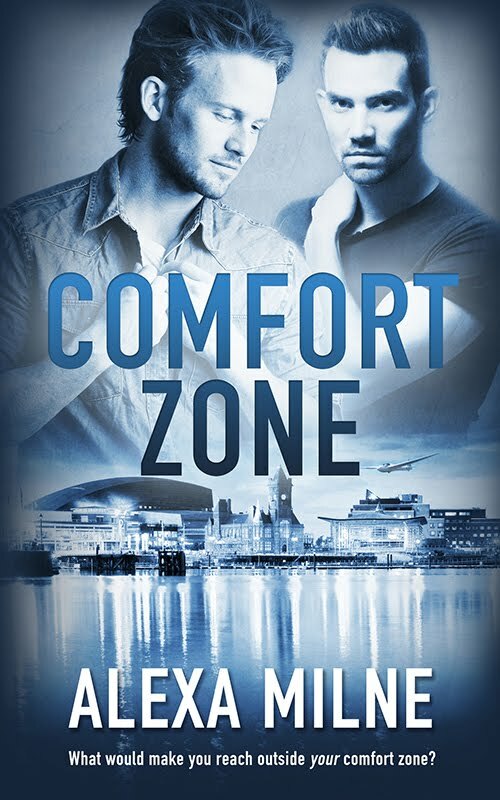 For their whole lives, Zac and Seth have denied who they truly are to themselves as well as others. When they meet, each man is forced to confront his fears and tear them down one by one. What a perfect tale. Seth is such a broken man. From a young age, his step family has beat him down emotionally and physically. To the point he can’t and won’t do or look at certain things. He just can’t. Then the horrific accident happens and now it’s time to heal. Zac, an ex-footie, is also a broken man, hiding who he really is from most everyone in his life. Both have ran away to Scotland, one for months of healing and one started a fresh life. Together and with outside help maybe they can heal each other. I love these two, and that cat. Zac is so patient, Seth, so broken, but it’s not a sad cry ever page book, it’s all about healing, finding joy, love, laughter. Everyone, has such a perfect role to play, the brother, the best-friend, the cook, even the ex-BF. The ending was more beautiful and when the step family got the ‘just deserts’ at the end! And we got our HEA, swoon! Brice gets brutally beaten and left for dead one night, which leaves him wheelchair bound and then shuffled off to the witness protection program. Not wanting anyone in his life, he becomes close to his cat named Princess. One night Princess gets out and is returned by handsome police officer Darach. Brice lets him into his home and slowly into his heart. As these two forge on in their relationship Brice starts to fill Darach in on his past, but is Brice willing to let someone in his life? Can he trust again? Emotional roller coaster!!! That’s all I can say, I was bawling while reading Brice’s trauma and the way Darach tries to mend this broken man back together!! Their relationship is genuine and pure and you can’t help but fall for these two and their journey together!! Great story!! You can never escape yourself. It has been a year since the death of Brodie ‘Tosh’ Mackintosh’s husband, Harry. 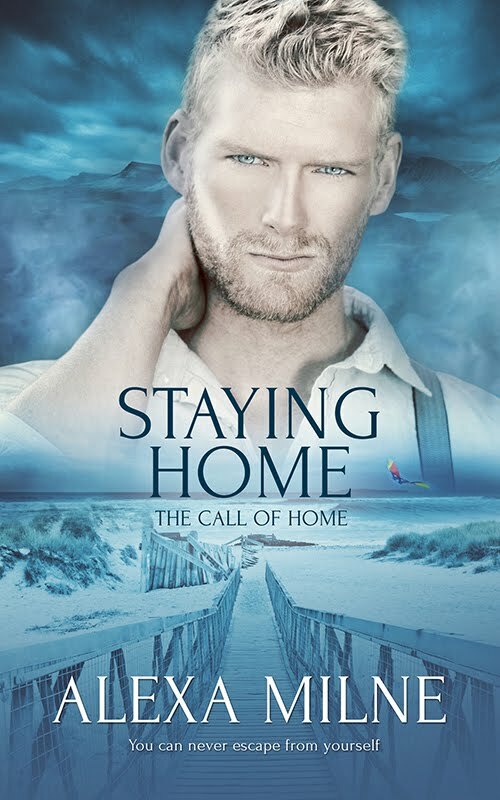 Unable to face all the memories of their life together, he moves into the house of his best friend, Darach McNaughton, and is comforted by the local Church of Scotland minister, Sam Carmichael, the middle of the five Carmichael brothers. Sam Carmichael has always been a bit different from his siblings. He’s the only blond in a family of redheads, and the only one with religious beliefs. He also has more than one secret. 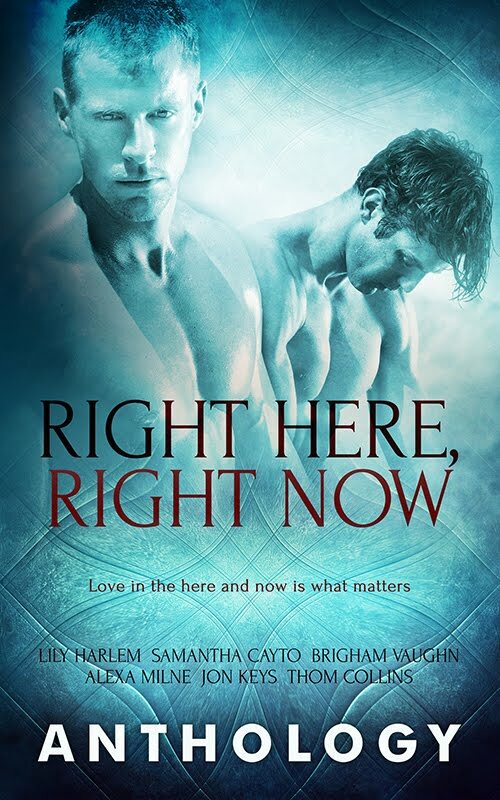 Can these two men overcome the events of their pasts and find truth and comfort with each other? And, when all their secrets are revealed, will they be forced apart or be able to plan on staying home together? Tosh and Sam have had a support relationship since the tragic death of Tosh’s husband. Sam has been a counsel for Tosh more than a man of the cloth. So their relationship moved from support to more quite quickly being as how Sam was firmly in the closet - and for many more reasons than his being a member of the clergy. It isn’t easy for him to admit to others all his secrets but gradually they come out. Lots more stories also - Mal, Cameron, Hamish all left us with intriguing hooks. I haven’t written may updates this year, so I thought I’d try to get something written for the year. 2018 has had a few highs but more lows. The truth is that it has been a difficult year. Let’s get the bad stuff over with first. Brexit – I voted remain and it has caused me nothing but despair to see Brexit play out the way it has this year. This, combined with the rise of the right in other parts of the world, has depressed the hell out of me. Somehow, I expect this situation to get worse unless someone has the guts to hold another vote and people come to their senses. This year has also been hard after my brother’s death late in 2017. Losing my only sibling, the person who shared my history with me, has been harder than I’d ever have expected. As I’ve said before, it’s not what I planned. I left home to go to university knowing he would never leave our home town. He’d be there for my mum and now he isn’t, and my health means I’m not either. I am so grateful to my sister in law who has been brilliant with mum. And on the positive side, his children have shown remarkable resilience and strength. The two little ones continue to do well in school. My brother would be so proud of them. My health has been mixed. The arthritis has good and bad times. I’m still feeling the effects of tearing my thigh muscle a couple of years ago and panic at any twinge just in case it happens again. I haven’t been able to drive so am stuck in, but at least, having moved to a new house, I now have a garden with trees and plants and a different view. Moving to the new house is this year’s big news. We found a dormer bungalow in February, had the offer accepted and moved in June so we’ve been here six months. The move itself was stressful, despite getting the moving company to pack. The day after every room was full of boxes but we’ve worked through them. Only a few remain now. The new house has a downstairs bedroom and bathroom which makes life easier for me. We’ve had some work done, mainly turning the bathroom into a wetroom, replacing all the spot lights in the ceilings and minor repairs to the roof and drainage. We’ve built more bookshelves and storage but need to get fitted shelves built above my desk in the dining room. It’s a work in progress, but we’ve made some and I’m looking forward to seeing what comes up in the garden this year. Writing has been slow. My heart and mind simply haven’t been in it most of the time. I did edit and so complete two books. 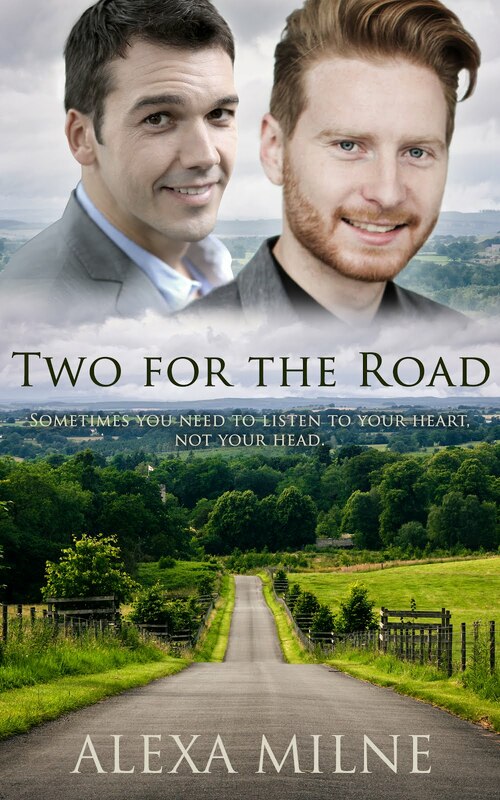 Two for the Road is a gay age gap romance set in Lancashire. It was accepted for publication and is out on general release 22nd January. 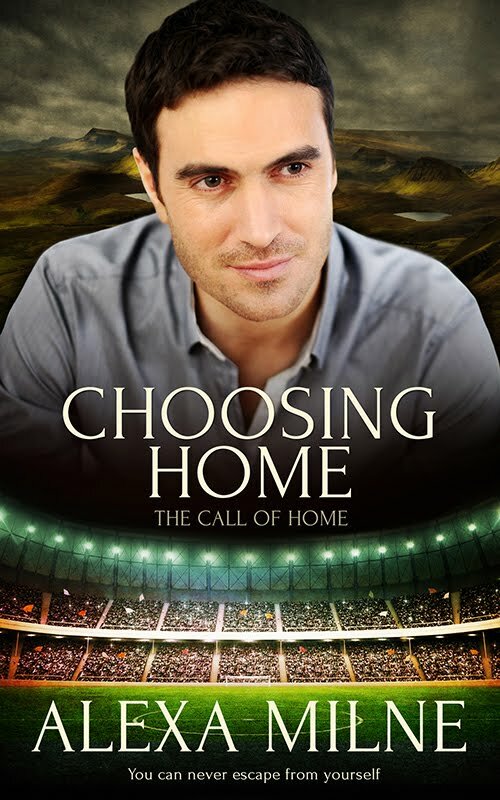 Also out on 8th January is the box set of the Call of Home series at a bargain price. The other book completed is half of a pair, but I haven’t completed the second one – yet – and I want to have both ready to submit. It has reached 30K and I hope to get it done some time as I like the MCs. Otherwise, I’ve written around 20K of a follow up to My Highland Cowboy but stalled, and I’m over 50K into a standalone story with no title. I’m writing a non-binary MC which frankly terrifies me. Ash didn’t start this way but forced me to rewrite. I’m hoping to get it finished in 2019 but I know it’s going to need more eyes on it than mine and a lot of editing. I also hope to get a Christmas story written based on an idea provided by our bathroom fitter’s assistant. The idea comes from one of those jobs you never thought of existing. I just need to get in the right mindset. There is also another idea at the back of my mind with a footballer MC. You never know. I’m hoping Two for the Road might help inspire me if people like it. I’ve also read and enjoyed the Lavender Shores series by Rosalind Abel and The District Line series by C F White. We have continued with box sets. This year we have watched seasons 2-7 of Buffy, all seasons of Angel, all episodes of BBC’s Miss Marple, all 10 seasons of Friends, 5 series of Person of Interest and we’ve nearly finished seasons 1-4 of How to Get Away with Murder. We’ve continued with Dirk Gently, now sadly cancelled, Game of Thrones, Homeland, Supernatural, The Handmaid’s Tale, and Doctor Who, as well as starting Star Trek Discovery. Sitting on the shelves, waiting to be opened in 2019, are the boxsets of The X-Files and ER (all 17 series of it). That’s about it for now. I want to hope 2019 is better. When I write that date, I’m amazed. I have such clear memories of walking home from school in my teenage years speculating about what life would be like in the year 2000 and now we’re getting to nearly twenty years beyond that date. I’m not sure I thought I’d be retired from teaching, living in a bungalow in a Lancashire town, and attempting to write gay romance! 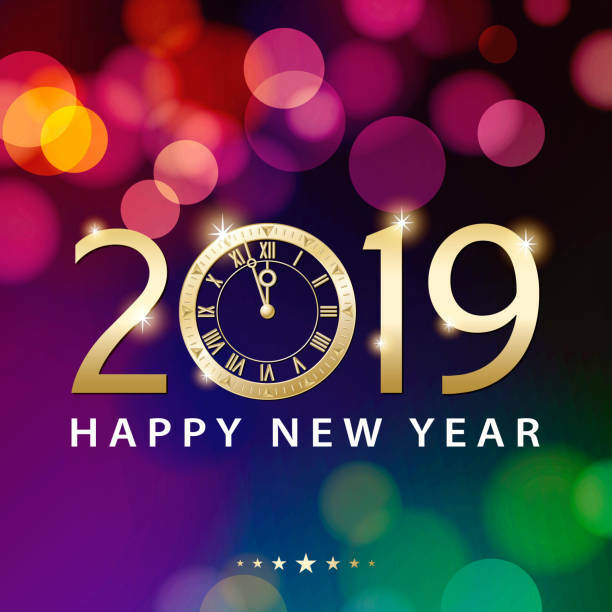 I wish you all a wonderful new year with lots of writing. 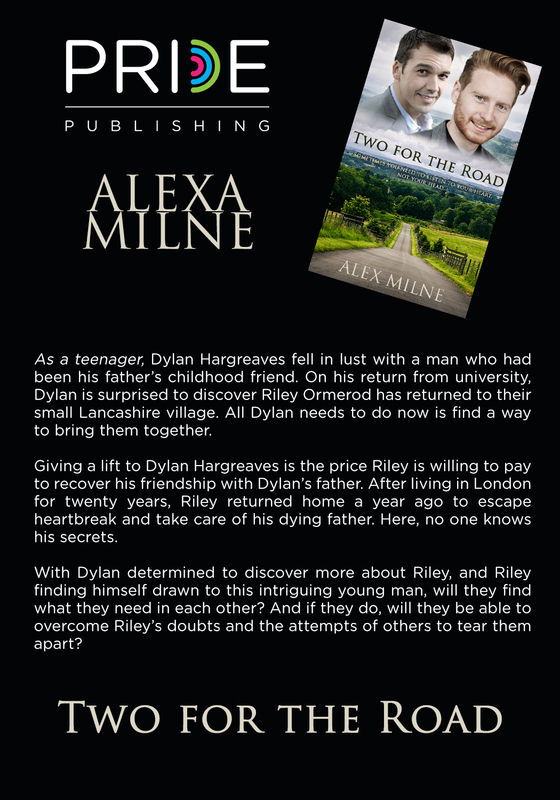 Two for the Road is the story of MCs Riley Ormerod and Dylan Hargreaves. Riley has returned from London to the small village he grew up in. Despite his career as a successful lawyer, his personal life, in reality, hasn’t been all that it appears to be on the outside. When his father becomes ill, he decides the time has come to change his life. Little does Riley know that someone has been longing for his return. Dylan Hargreaves fancied his father’s best friend when he met him as a teenager but had no idea he’d ever get to do other than dream about him. Now back from university and about to start a new job in the same city where Riley works, Dylan wangles getting a lift from the object of his desires. He figures spending a couple of hours a day might help getting Riley to notice him, despite their twenty-year age gap. I loved writing Dylan. He is totally open and straightforward. He simply goes for what he wants. Riley, however, is anything but an open book. He hides his secrets, and he certainly doesn’t expect to develop feelings for the son of the man he was best friends with, growing up in a village where everyone knows each other’s business. So, if you like fairly slow burn, age gap stories with friends and families, set in the UK, this may be the story for you. Two for the Road is listed on Goodreads if you’d like to add it. If you have a review blog, Pride Publishing will usually provide a review copy if you request one. I’ll admit I haven’t done a tour as I’m just too nervous to contemplate one. Writing has been hard and imposter syndrome strong. But here it is, and I hope those of you who give it a chance enjoy reading Riley and Dylan’s story. Once again it has been a while since I wrote anything but here I am attempting to get some words down on paper. It’s hard to believe that it’s now been around eleven weeks since we move into the new house. Most of the boxes are now emptied or stuff has been placed in new plastic boxes into the garage. We still have a few jobs to be done and there always seems to be something. The biggest job yet to be completed is turning the bathroom into a wetroom which should hopefully start on the 17th of this month. So far, it’s been put back twice. The fitters are also putting a toilet and sink in the corner of one of the dormer bedrooms, so they reckon it’s going to take three weeks. 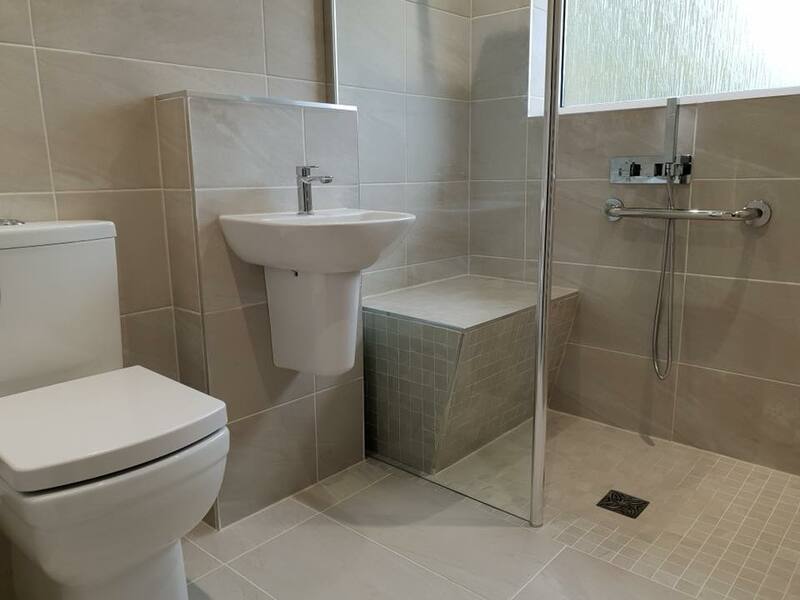 The bathroom will become a wetroom and have a shower with a built-in seat screened off from the sink and toilet with all new flooring and tiles. This should make life easier for me. The other job we need to have done is getting some shelves built in the dining room/office to house the overflow of big books. I’m also thinking about investing in one of those rise and recline chairs to make things easier for me, but they don’t come cheap. My arthritis has been challenging to say the least. I’m finding getting up more of a problem. My new bed is wonderful, but having bought it online, I didn’t realise how high it is, so getting in and out is awkward with my creaky knees. Sleep isn’t always easy as if I sleep in certain positions the pain can wake me. The house has a lovely garden so I’m hoping to have a ramp built to get out as there are two steps of around five inches I can’t manage. We have lots of trees, including apple and two varieties of plums. We also have gooseberries in the corner. Our neighbour suggested we might have Japanese Knotweed last week but having frantically checked the internet, it turned out to be bindweed which had wrapped itself around a white phlox. Neither of us are gardeners so we have a man with big boots. I think some of the trees may have to go and there are bushes that need cutting back. At the moment, I can only look through the window, but that’s nice and I can hear the birds in the morning. I seem to be spending most of my time lately sorting Skype out with my 80-year-old mother and 85-year-old uncle. Skype decided to change our contact names when we updated and that confused everything. My mum thinks if she presses a button the computer will blow up. She wants to talk to my uncle but can’t get through. I’ve wanted to throw the computer across the room. On top of this frustration and worrying about the bathroom being sorted, Sweetie, our six-year-old cat, has been diagnosed with a luxating patella – dodgy knee. It must run in the family. She will need an operation which may cost in four figures. We’ll pay but we’re not sure how much recuperating she’ll have to do, and she has a three week stay in the cattery first, so she isn’t here when the fitters are. She’d be under a floor board in seconds or terrified by the noise. On the good news, fingers crossed, front, I’ve accepted an offer at the price I asked for my old house. We’re in the process of having all the checks done now. I really hope everything goes through as that will at least be one worry off my mind. Writing – ah well, it’s been slow and none of my MCs have been talking to me much. I have three WIPs. Cormac and Lachie have been put to one side for now. Denny and Ash are getting their turn, but Owen and Jonah keep popping up every so often. Ash suddenly suggested he was genderfluid or non-binary. He still calls himself he most of the time and she if dressed as she. I’m terrified I’m going to make a mess of writing the story but have done research and read books by other authors. No one person is the same. Ash will be Ash and Denny will expand his horizons. I’m managing to get around 500 words written every so often. This means Cormac and Lachie are at 20K words, Ash and Denny at 25K words and Owen and Jonah at 29K words. I do have a book coming out at the beginning of next year. This is my May/Dec story called Two for the Road. It's set in Lancashire. There will be more about this and a cover reveal in the near future. I’ve read quite a few books since I last blogged. Here are those I would recommend. 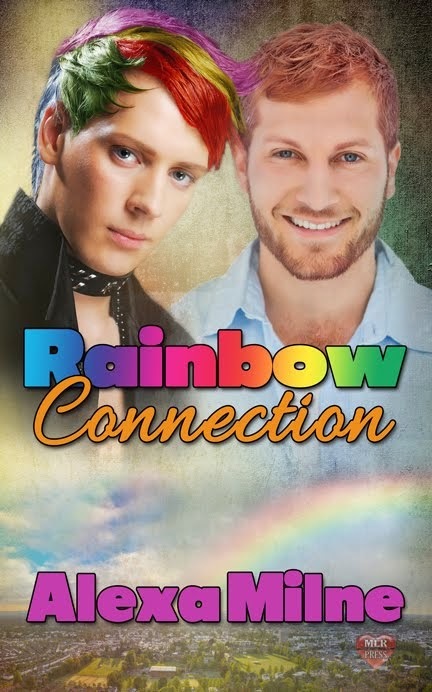 A Gentleman never Keeps Score by Cat Sebastian, Promises and Thief of the Heart by Ruby Moone, Private Charter by N. R. Walker, Flaunt by E. Davies, Fluidity by E. M. Leya, Married Ones by Matthew Metzger, Priest by Ella Frank, and books 1&2 of Jay Northcote’s Rainbow Place series. I’ve needed some gentle reads recently and these have been great. My current reads are In Other Words Murder by Josh Lanyon and Kill Game by Cordelia Kingsbridge. I’ve recently discovered that Cordelia has written a series. I used to read her stuff on Livejournal and thought she was brilliant. We are still making our way through Buffy and Angel. We’re on the last series of Buffy and S4 of Angel. Also watching GBBO – love a cake. This is Us is back on but I’m getting really annoyed about Kate and how everything is about her weight. Watched Keeping Faith which was good except the ending was frustrating. Current must watch is Bodyguard – very tense! Somehow, even though I close my eyes half the time I’ve become addicted to 24 hours in A&E and there always seems to be a repeat on somewhere. That’s about it for now. Next month is going to be a sad one in our family as it will be a year since my brother died. I think of him every day. Sometimes the guilt of being alive while he’s not can be overwhelming, especially when he has little ones who miss him terribly. Charlie looks so much like him now he’s grown up a little and lost his baby features. He’s a real little boy now. He and his sister have coped amazingly and are doing well in school. I hope everyone had a lovely summer. The schools are back over here in the UK. I can’t say I miss not being back at work myself. I have friends who are still at the chalkface and it’s no easier being a teacher. I’m looking forward to heading into autumn. 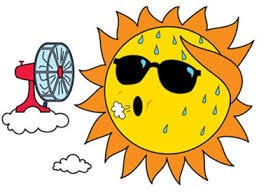 I like the sun but not when it’s warm. Take care out there and to those off to the UK Meet, have a fun weekend. First, the usual apology that there have been few updates recently. I haven’t been in the best state of mind for various reasons, and not much writing has been done in a while. Real life has been demanding. We moved house on 14th June. My knee chose that day to really seize up. Luckily, I managed to get over the threshold and into the new place. Moving was stressful. The removal firm had packed everything the day before and placed lots of boxes on their van overnight. It took three van trips to get everything here. Luckily, we had some help on the day but at six thirty that night we were left with the basics of something to sit on and sleep on and all out belongings in over 100 boxes. The next day we stared at fifteen of them placed against one wall of the living room in despair while eating left over pizza for breakfast. Of course, having arthritis, I am next to useless at moving things, but we began opening boxes. We cleared the wall in the living room that first day and most of the stuff in the kitchen, except we couldn’t find the cutlery. Our next door neighbour came to the rescue. The cutlery, of course, was in the last of twelve boxes in the kitchen. Over one week later, we have two functioning bedrooms, a kitchen, a living room and the dining room is nearly done. The other upstairs bedroom is still full of boxes of books. Change is hard for me, but at least I can see outside now and watch the world go by. The cat is getting used to being here too and loves spending the day on the top of the stairs soaking up the sun. As well as moving into the new place, I still have to sell my old place which means clearing it and cleaning it. Thankfully there are lovely people who do both of those things for a fee. With all this going on, writing has been non-existent. I’ve reached an impasse with the Cormac and Lachie story. I sort of know where I’m going next but can’t get the words down. I have started to look at turning what was going to be a trilogy into a pair of books. The first one will be 80K and I have 30K of the next one. Half Full part one is ready to go but I want part two written before I submit and there is still a lot to say in this story. I figured I had to start somewhere. I’ve also decided I need a better seat so am planning to get measure up for one of those armchairs that lifts legs and lifts you up and out to lessen the pressure on my knees if I can. I do have two stories on sale still. Choosing Home is still available at 99p or free on KU and My Highland Cowboy is one sale at 99p for this month. Next month, Sporting Chance will be on sale. I’m hoping to get a few more people to read my books. The next one, Two for the Road, won’t be out until near Christmas, but it is all edited and ready to go in case an earlier slot becomes available. On the reading front, I’ve managed to read a few good books recently. I’ve enjoyed Crocus by Amy Lane, The Alcove by Rosalind Abel. Lock Nut by J L Merrow, and especially enjoyed Break Through by C F White and Denim by K C Wells. Current reads are Rainbow Place by Jay Northcote and The Henchman of Zenda by K J Charles. All recommended. We haven’t watched much in the way of box sets. We did catch up with Homeland and once again I wondered why anyone would employ Carrie. 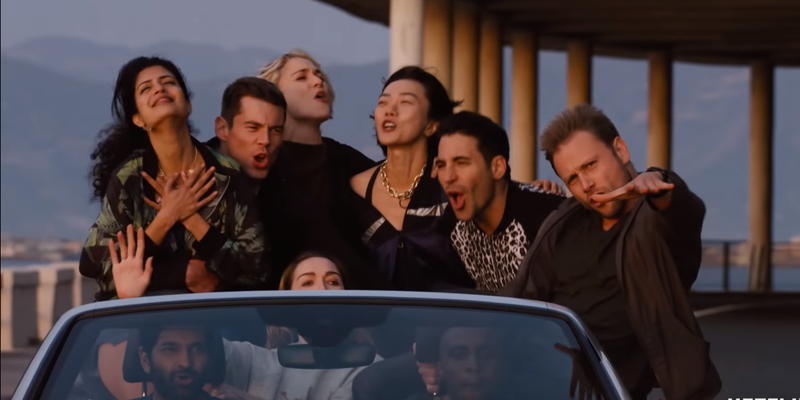 Also watched the wonderful finale of Sense8. So sad not to get to see those characters again. We’ve mostly been watching football. Some how I end up having most games on. The face grabbing and rolling around has been Oscar worthy. 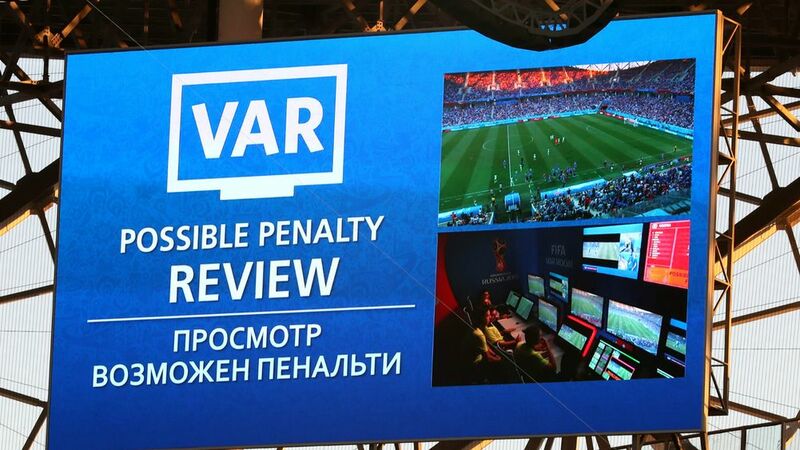 I had hoped VAR would stop them, but it seems to be worse and there have certainly been more penalties. That’s it for now. I hope those of you in Britain are enjoying the sun. Me, I hate the heat, so it’s not for me. I’ll just look out and sit here with the fan on full. I love this story and now you can get it for 99p on Amazon UK or same value on other Amazon sites. 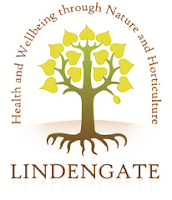 The idea came from an episode of Countryfile, a UK TV show. It's had some great reviews I wanted to share. These are a few of them. 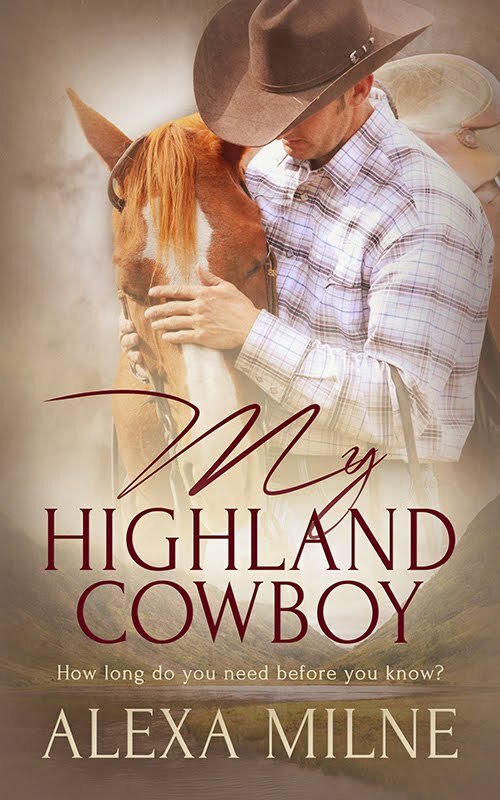 Highland Cowboy was a lovely read and should not be missed. couldn't put down and honestly some of the moments these two shared were amazingly hot!!! My Highland Cowboy had so many of my love buttons in it, I don’t even know where to start. by the author, as is having just the right amount of angst mixed into a lighthearted read. being apart was what kept me riveted to the pages. to bring main characters Duncan and Drew together for a family and friends wedding. warm it on the samepage is not easy and shows real talent by the author. there is a sequel in the making with two secondary MCs, then I’ll definitely read it. 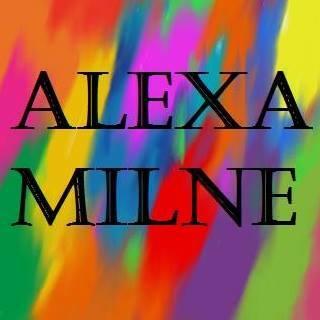 becoming a fan of Alexa Milne, and this is just another shining example of why! I love a story of opposites finding each other. I immediately loved both these characters. Review by The Geekery Book Review. just the right amount of angst too. 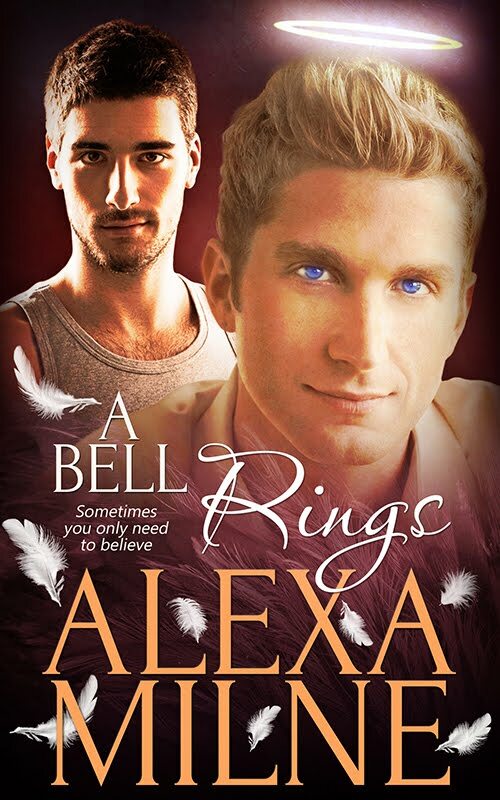 I totally fell for Declan and Drew and their touching story! This book made me laugh, made me swoon and yes there were a few tears, it really had it all. 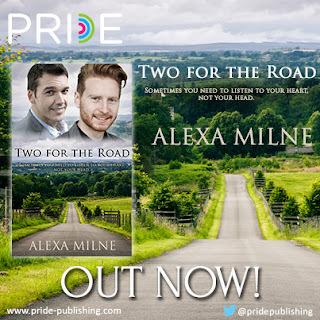 looking forward to reading more from Alexa Milne! then you will probably like this novel. men are always a good thing! nice side characters here [too], who are supportive and loving of both Duncan and Drew.